During a debate, Hyde-Smith apologized for offending anyone with her remarks and repeatedly denied any ill-will or racial implications. However, she subsequently faced scrutiny after a photograph emerged of her wearing a replica of a Confederate hat while visiting the Jefferson Davis Presidential Library. Follow Molly @mollyfprince. Send tips to molly@dailycallernewsfoundation.org. 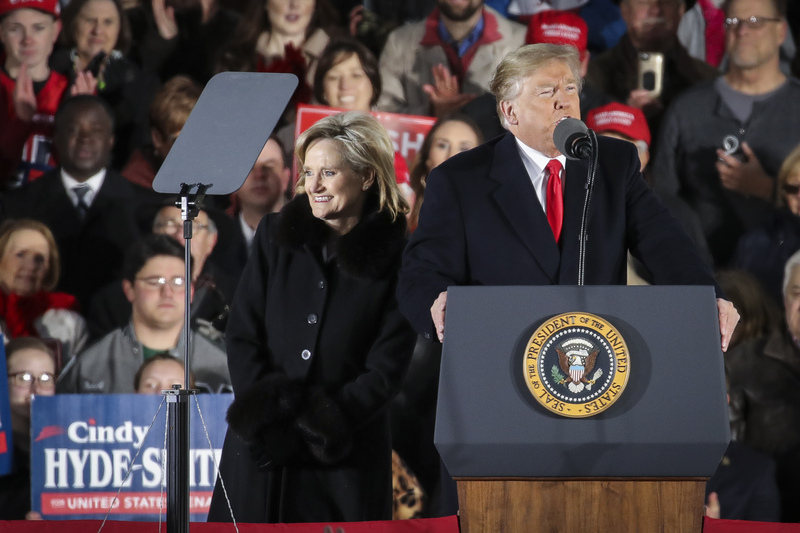 RELATED VIDEO: Cindy Hyde-Smith’s Victory Speech after Victory in Mississippi Runoff Election. EDITORS NOTE: This Daily Caller column with images is republished with permission. Content created by The Daily Caller News Foundation is available without charge to any eligible news publisher that can provide a large audience. For licensing opportunities of our original content, please contact licensing@dailycallernewsfoundation.org.